• Norway rats are the slighter larger of the two. They have proportionally smaller eyes and ears, as well as shorter tails. • Black Rats, brown with black intermixed; gray, white or black underside . 6-8” body with a 6-8” tail. Long and thin with a scaly tale, large eyes and ears. • Norway Rats, brown with scattered black hairs; gray to white underside, 7 to 9-1/2” long body, heavily built, blunt muzzle, smaller eyes and ears. 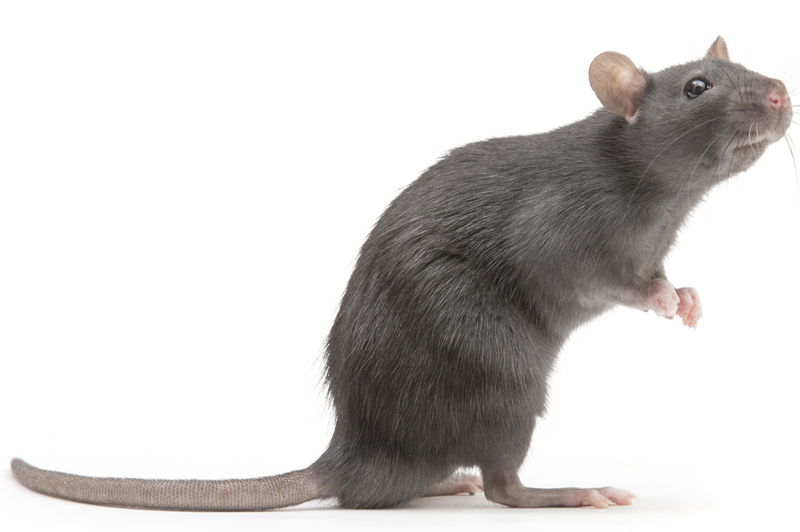 • Rats are also infamous for both directly and indirectly carrying diseases as plague, jaundice, rat-bite fever, cowpox virus, trichinosis, and salmonellosis. How can I prevent a Rats infestation? • Perform regular inspections for signs of infestation – listening noises in the attic or in the wall, looking for droppings, gnawing or teeth marks, damaged goods, and greasy rub marks caused by their oily fur.